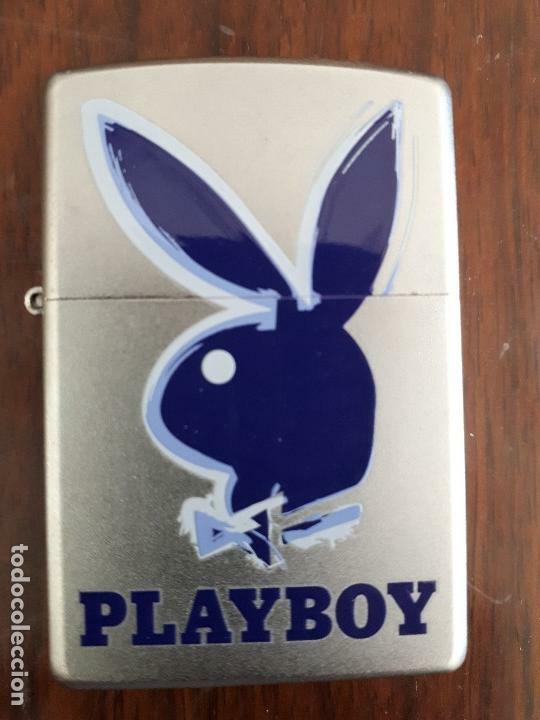 Mechero Encendedor Zippo Play Boy B07 Made in USA 2007. 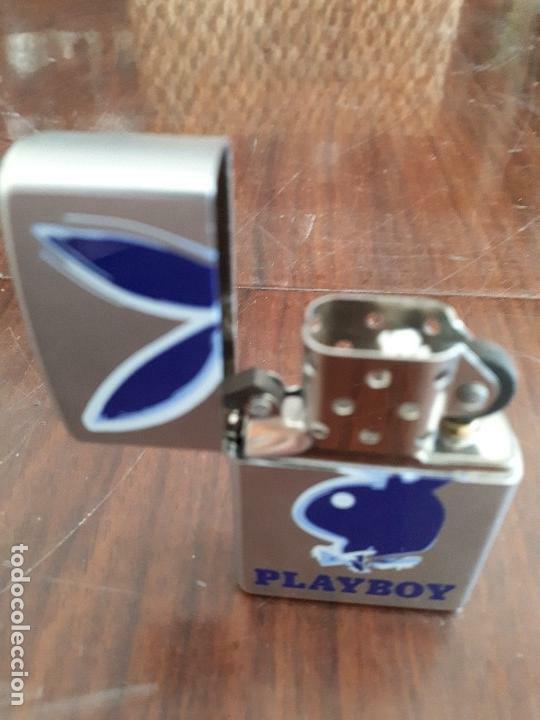 Sin estrenar. 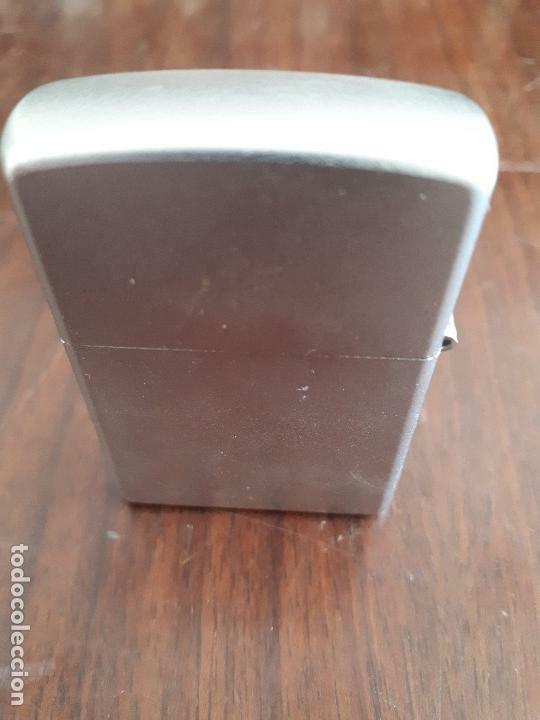 ENCENDEDOR ZIPPO MADE IN USA. 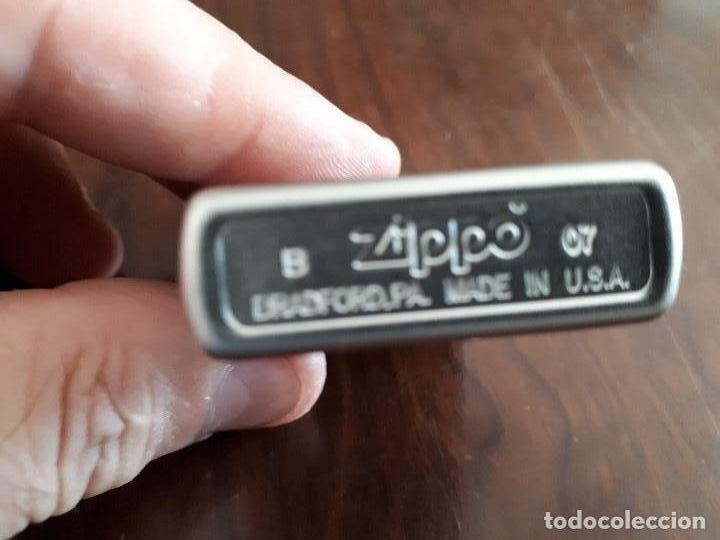 ENCENDEDOR MECHERO CLASSIC ZIPPO VII BRADFORD, MADE IN USA. Hora oficial TC: 18:29:13 TR: 126 ms.